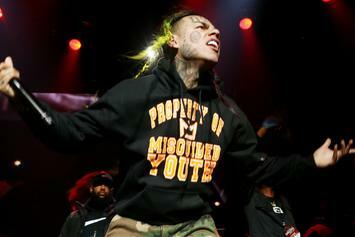 The situation surrounding 6ix9ine's new album is incredibly unique. 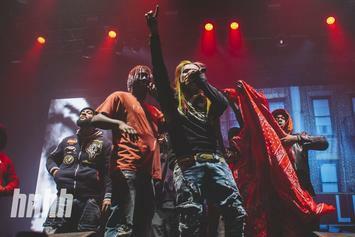 Tekashi 6ix9ine's "DUMMY BOY" Features Lil Baby On "TIC TOC"
Tekashi 6ix9ine's new album is finally out, including a feature from Lil Baby. 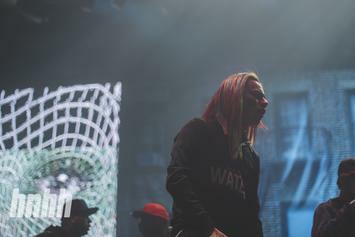 6ix9ine & Kanye West release their highly-anticipated collaboration "KANGA." 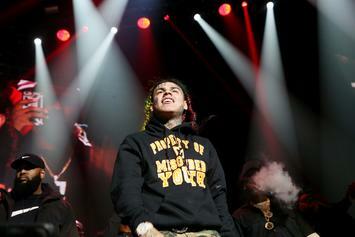 Tekashi 6ix9ine's "DUMMY BOY" Has Arrived, "STOOPID!" 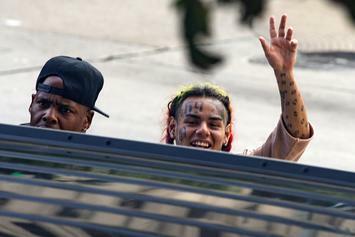 Despite being locked up, 6ix9ine has gifted us with the anticipated "DUMMY BOY." 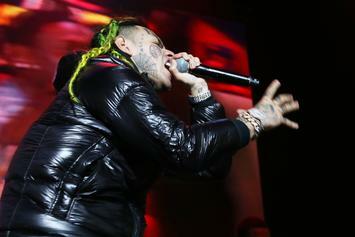 Tekashi has signed with a new distribution company in order to get "Dummy Boy" released ASAP. 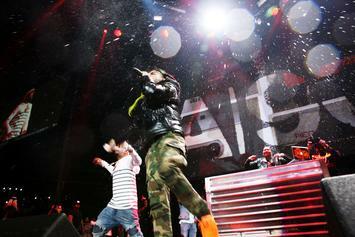 Ak says the decision was made by the rapper himself. 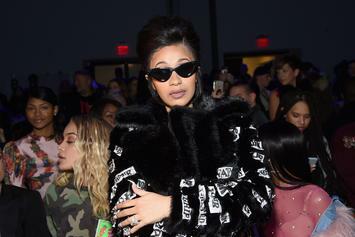 Shade might have been thrown, and Cardi caught it. 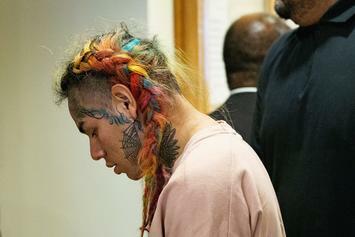 A timeline of 6ix9ine's recent legal issues. 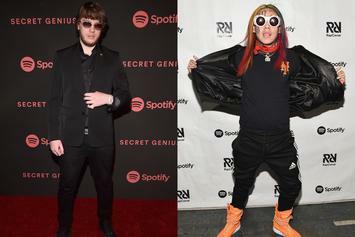 6ix9ine's "DUMMY BOY" is a star-studded sendoff. 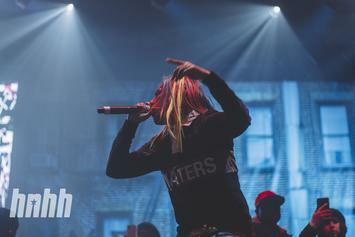 Tekashi 6ix9ine's new project is out November 23. 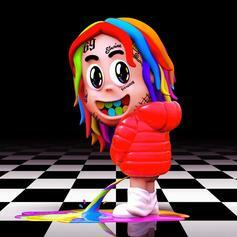 6ix9ine Goes "Pee Pee" On Album Cover For "Dummy Boy"
"Dummy Boy" is upon us.